The Men’s Club is a gathering of single and married men who meet for fellowship and social activities. In addition to past activities, such as building and refurbishing the church’s picnic area/tables over the years, the members assist other ministries (i.e., ushers, feast day activities, etc.). The group meets in the evening on the third Thursday of each month, and following a brief meeting, the members enjoy social activities such as cards and dominos. 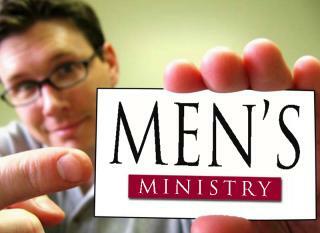 We welcome men of all ages to join and participate in this ministry.